Own warehouse and store with more than 5000 items. 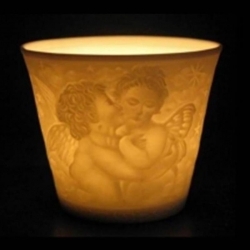 Atmospheric lighting votive CherubsComes in a beautiful gift box. These fine porcelain translucent products were created by using a highly specialized fine Chinese clay. The special component gives each item a sharp whiteness, transparency and a touch of smoothness on the unglazed surface. 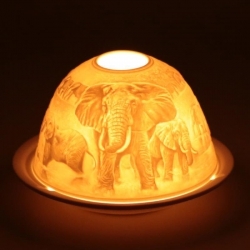 Atmospheric lighting porcelain ElephantsThese fine porcelain translucent products were created by using a highly specialised fine Chinese clay. The special component gives each item a sharp whiteness, transparency and a touch of smoothness on the unglazed surface. 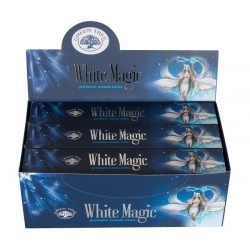 12 packs "Californian White sage incense of the brand Greentree White Sage is a delicious cleansing incense fragrance made according to the traditional masala method. 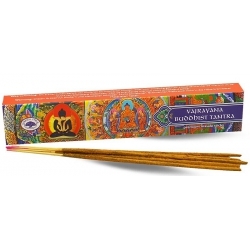 This incense is used for cleaning the aura, chakras and areas. 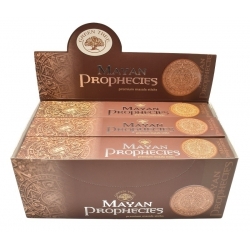 Brings clarity and is exciting and invigorating for the mind. 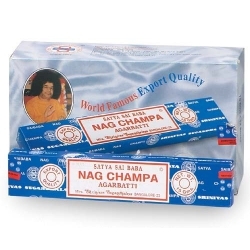 12 packs of original Nag Champa incense (Satya Sai Baba)Nag champa incense: This incense is from the South of India and is exported all over the world. 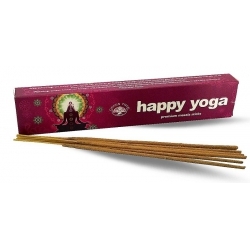 The Nag Champa incense is good for cleansing areas and opening your chakras more. The intoxicating scent of the tropical flower. Contains essential oils from Champa, Gaiakwood, Palmarosa, Clove and Vetiver. Angel pin guardian angel with heart - thanks (gold colored)With this little angel I would like to thank you. Because you are in good and in bad times, always for me. Many many thanks for your patience.Dutch text! The new age shop where personal attention is very common! New Age Shop is a shop in Rotterdam (where you can see and touch all the products up close) with an online shop since 2003, we stand for quality and for products with good vibration. Your order pay with iDEAL? You charge quickly and easily into the familiar online banking from your own bank. Pay as you are already familiar. 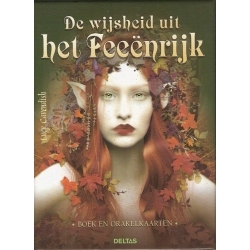 Gister HEM Patchouli wierookstokjes besteld en nu al in huis! En voor een uitstekende prijs. Veel dank voor de milieubewuste verpakking. Wordt zeer op prijs gesteld.